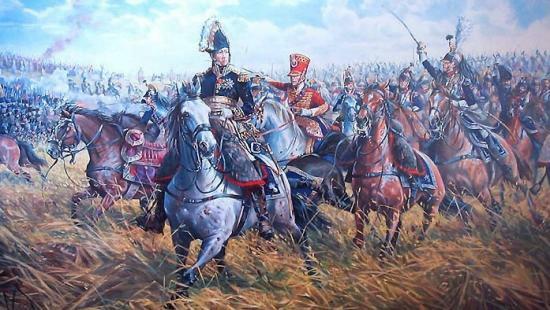 Our gaming group is here to provide a web site which may enrich your Napoleonic gaming. On this site you'll find information about our activities, along with descriptions of our Battles and photographs. We hope you will find our web site of use to you. knows neither victory nor defeat". Today, there have been 44563 visitors (112032 hits) on this page!